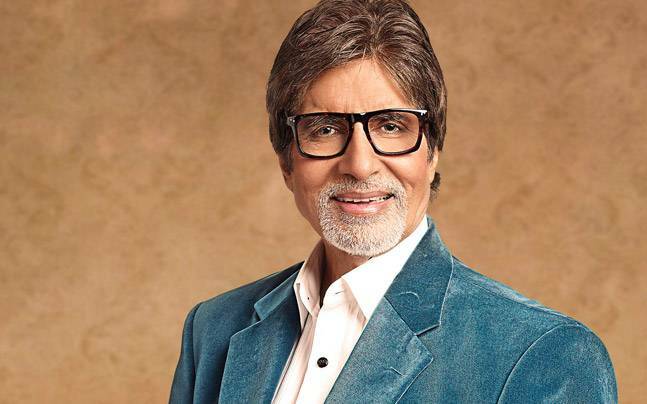 Secret Revealed: Big B Amitabh Bachchan Wears A Wig! Celebrities have a lot of secrets hidden in deep corners and especially if it has anything to with their looks. However, with science and technology growing every passing day, it has become a lot easier for the celebrities and faces on the big screen to camouflage their looks. Though sometimes the treatment can cost them millions, however, if it is for the look that earns them these millions, they probably do not give a second thought before spending it. Recently a hidden secret of The Shehansha of Bollywood, Amitabh Bachchan was also revealed. The Big B has become the internet session after the news, that he uses a wig. Lack of sleep, overexertion, no proper diet and of course tension are the main reasons for hair loss, apart from ageing. All these symptoms can be seen in daily routines of celebrities. With hair loss transplant procedures becoming so common and hassle-free, usually, these celebrities prefer resorting to these measures rather than accepting baldness. Well, they just cannot risk being seen bald. Some of the common solutions for baldness are hair weaving, wig and transplantation. While the last one is a little costly so not many, opt for it. But wig is an easy solution and they generally go with it. The same was done by Amitabh Bachchan. However, the cost of his wig can make you wonder, why he did not go for transplantation if the wig was costing him this much. Sometime back when the big B took a break from Bollywood, the pictures of that time, if looked closely, clearly shows a bald head. The bald patches were visible at the time of Mrityudaata, too. After which he started wearing a wig. Though the style suited him only after the one he wore in Baghbaan and movies after that. The whereabouts of where he gets his wig is a closely guarded secret, only known to the inner circle of his family probably. According to the sources, the wig of the Bollywood Shehansha is customized and manufactured in London. And the price for it is around Rs 2 crores. Well, there is nothing wrong with wearing a wig. With this new feature, big B joins a list of famous historical personalities like Caligula, Messalina, Queen Elizabeth, Issac Newton, Dewang Mehta et al who were all known to wear wigs. Selena Gomez Breaks her Silence after Justin’s Confession!